Sometimes all you need are a few accessories to make a beautiful space feel like home. 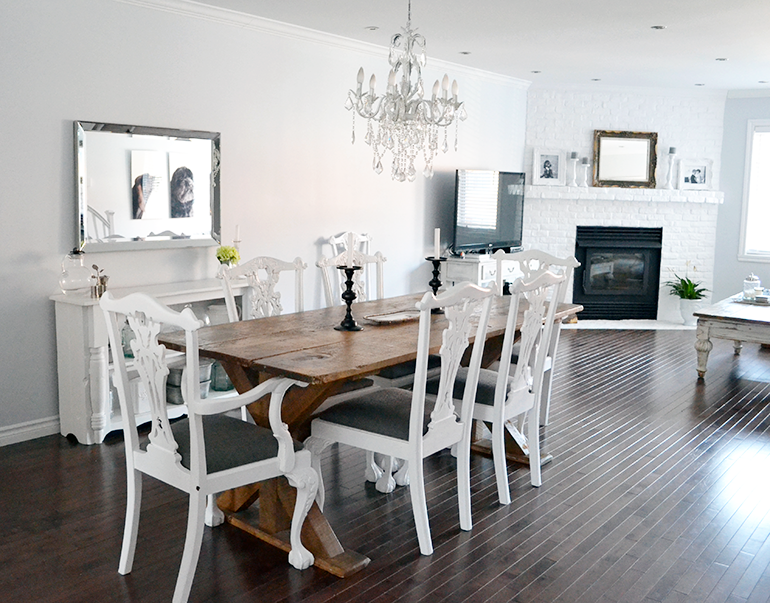 This already lovely space, fresh and airy with tons of natural daylight, looked bare and not-lived-in. Accessorize with caution! 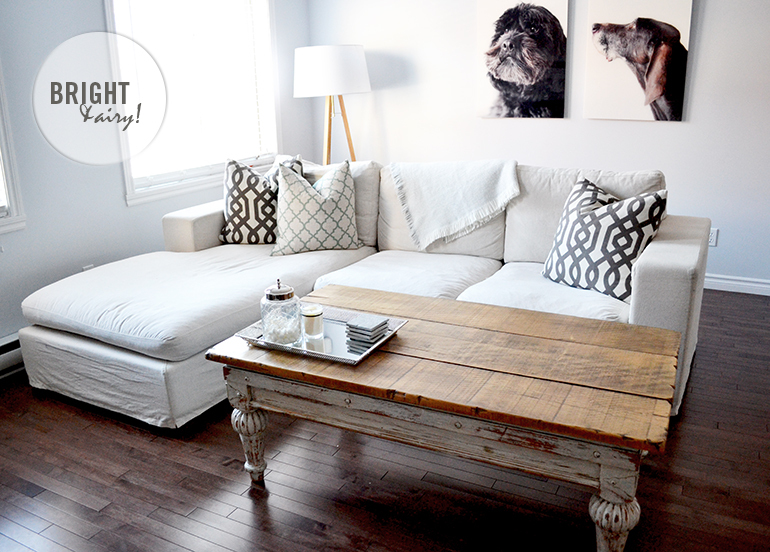 Just a few little touches can make a huge difference…This space went from bare to decorated without adding clutter. Keep it simple: the natural beauty of this space still takes the lead. For a fresh/airy look, keep the accessories to a minimum, limit the palette and play up texture! A sideboard is the perfect place to store and display pretty serving pieces, jars and vases. HINT: Be careful when displaying glass or crystal – while they are beautiful, they tend to get lost against a light background. Be sure to mix in other textures and materials in your display to keep it interesting!